Better communication from the field, less time on paperwork. Use JobDoc to record before-and-after photos & videos of your projects. We help you document your job from start to finish while improving communication from the field. Works on all devices, no app to download. JobDoc is simple to use, you'll spend less time on paperwork and wow your clients with progress pictures and videos. Send emails with pictures and videos, let customers post notes on jobs so they are more involved and satisfied. Access JobDoc from your desktop, phone or tablet wherever you are to start jobs or share documentation. 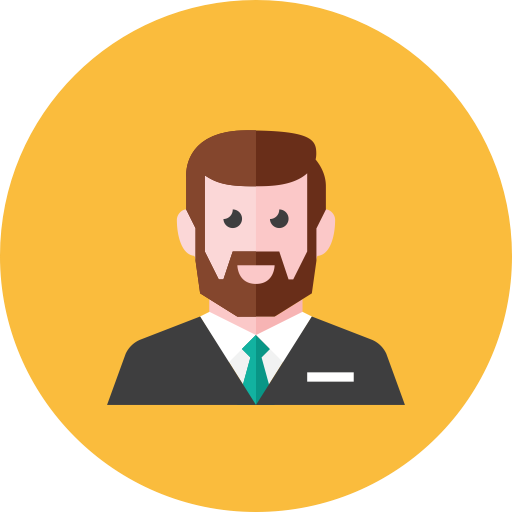 JobDoc is a simple and efficient way for field employees to document job status and share information with the home office, clients, and suppliers. Hello, my name is Eric. 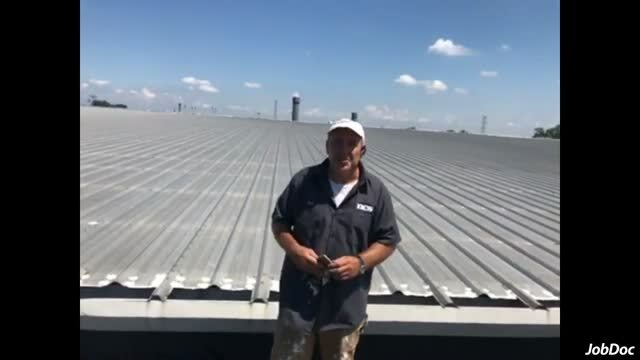 As a roofing contractor, I needed an easy way to manage my projects and communicate with clients, field employees and suppliers. I wanted a tool to provide quotes, geo locations and job status with the ability to include pictures or video related to a particular job. I also knew that this tool had to be user friendly. 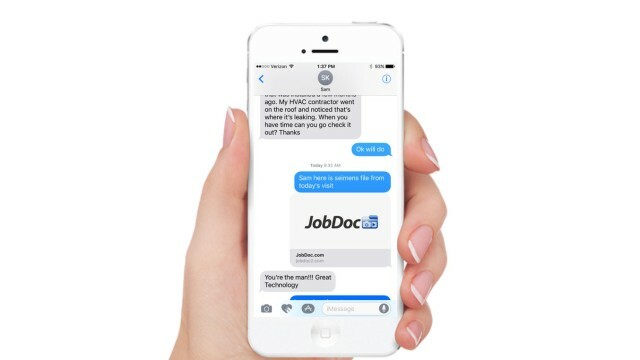 JobDoc is the business platform we developed to manage our projects in the field and streamline communications from remote job sites. 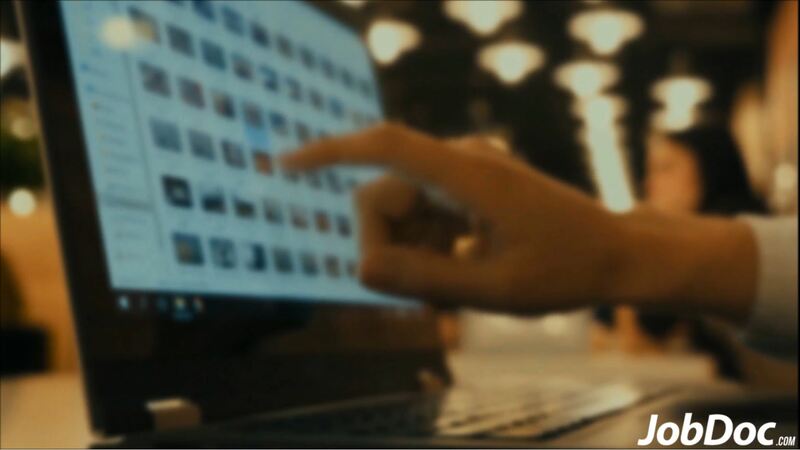 Home office employees can choose how to filter, sort, and retrieve relevant information. 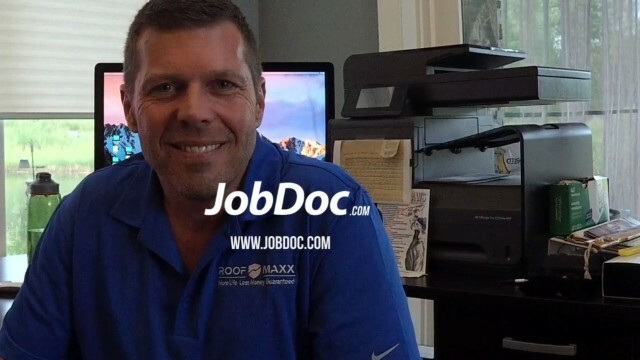 Since using JobDoc my business has increased by 30%!. Our customers love to see the work we do and JobDOC makes it easy to show them. 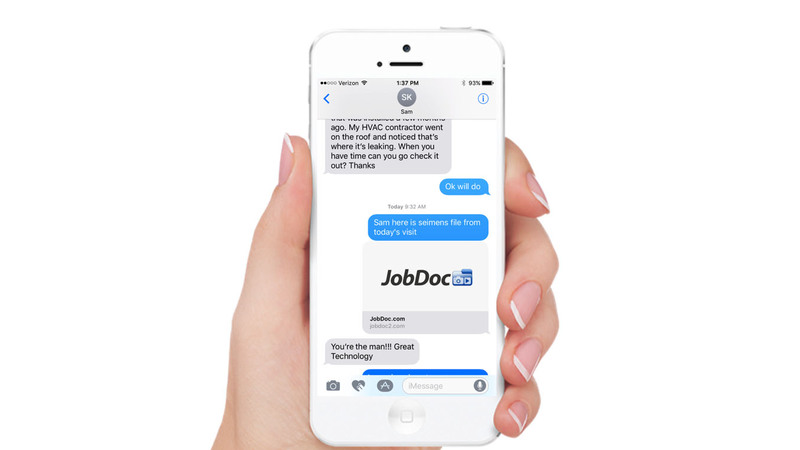 If you would like to learn more about JobDoc and how you can use it to manage your jobs and improve communications, please go to our contacts page and reach out to us. If you need a customized solution, we can help with that as well. Works on all devices, no app to download. Create an account with our Standard or Teams plan to start using JobDoc immediately. You'll be asked to enter your credit card during registration. 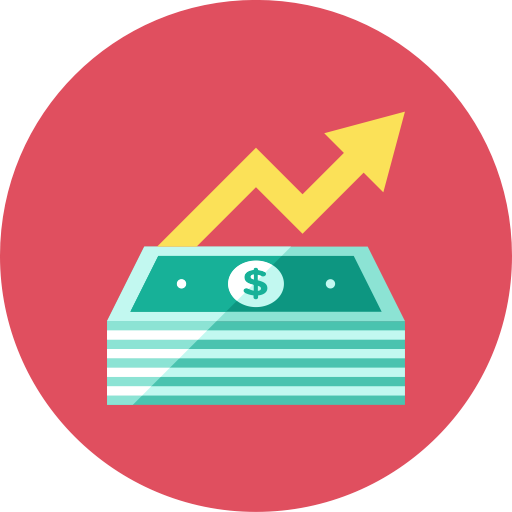 We'll only charge the first fee after your 30 day trial expires. Stripe is an American technology company operating in over 25 countries, that allows us to securely accept payments over the Internet. Stripe focuses on providing the technical, fraud prevention, and banking infrastructure required to operate our online payment systems. We trust Stripe to handle our payments and all your data is safe with Stripe's systems. We do not store any of your sensitive card information in our database. The 256-bit Secure Sockets Layer (SSL) encryption enabled during online transactions will protect the dataflow between your browser and our servers. 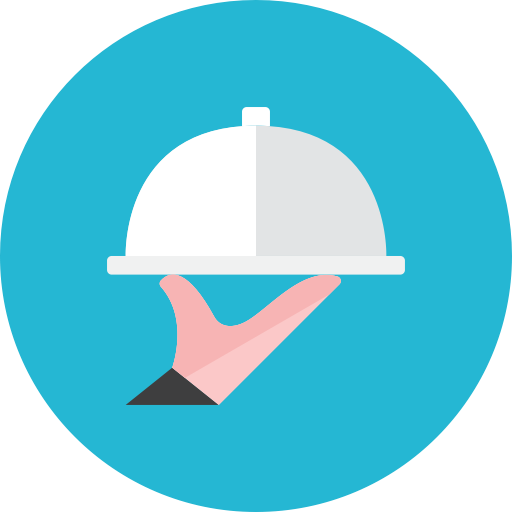 Moreover, SSL Certificates guarantee the security of Internet users when you sign in to the Website or identify yourself by sharing sensitive data. Encrypted connections also meet all high-authority rules over privacy and security measures on the Net. JobDOC corporate is designed to facilitate large group collaborations between insurance companies, contractors, and suppliers. JobDOC’s unique and simplified one tap or one click collaborative web portal makes it possible for everyone on every device to engage with the information in an easy and expeditious way. The system was designed from the ground up with field personnel in mind. The group cataloging of projects is now easier than ever. You can get your team on board In no time with admin tools that let them monitor and manage a job from start to finish on any device, globally. Your information is always available and current so you never have to second guess what was completed and what remains to be done. You can also keep information private and share only with those you deem appropriate. JobDOC is a unique mobile CRM tool that lets you manage a project visually from start to finish. Welcome aboard, for more information on corporate accounts please contact us on our contact page or reach out to us by phone on 800.719.2860, and one of our friendly sales associates will get back to you shortly. Please fill the form to get in touch with us. Copyright © 2012-2018 JobDoc, Inc. Patent Pending · Technology provided by CompEx, Inc.